Young people from 18 to 35 years are already the majority among Brazilian entrepreneurs. Whether they are “opportunity entrepreneurs” (entrepreneurs because they want to be) or “necessity entrepreneurs” (entrepreneurs because they have to be), they add innovations to their business and also seek to solve the social and environmental problems of the world. This enterprising generation comes full of challenges and solutions. Learning to work and make partnerships with them can be very valuable to the more experienced entrepreneurs, just as young people can benefit greatly from the experience of those who have already has been in business for much longer. Young micro entrepreneurs are more connected than ever and more informed, with access to knowledge that was previously restricted to training courses. Not only that, they can connect in networks and learn from each other via access to the stories of other entrepreneurs. They learn a lot from the lessons of other young people. Even though they are at the forefront of innovation, these young people receive little or no support to get started. According to a survey by Aliança Empreendedora, of the more than 600 organizations that support micro-entrepreneurs in Brazil, only 19% declare that they focus on supporting young entrepreneurs, and when the subject is enabling them to access to credit, the percentage drops to almost zero. It is imperative to create innovative ways to support these young people who want to start their own business to gain access credit. It is necessary to create an environment where entrepreneurs can test their ideas, where they can make mistakes, without being punished, and have the opportunity to develop entrepreneurial skills to enable them to lead fulfilling lives. Further, it is necessary to promote an entrepreneurial mindset to prepare this generation for the market of the future. If young people already find it difficult to put themselves on the job market today, in a few years it will be much harder. We must invest in the skills of the future. The imperative of access to low-cost, flexible business start-up loans: Many youth agree with what Lina discovered in Brazil. In a recent worldwide survey, PCI found that 91% of youth mentioned the difficulty of getting a loan as the major obstacle to starting an enterprise. Though traditionally a big problem, there is now a proliferation of online, NGO, and other sources for low interest, start-up loans such as Kiva.org, Lendwithcare.org, Lending Hive, the Vision Fund, the Sparkasse Foundation etc. These + supplier credit, leasing arrangements and a myriad of other mechanisms are now sidelining the mainstream banks and MFIs where a 25% pa interest rate is considered low and rates of 60 to 100% pa are commonplace. Darecha: a Tanzanian micro-venture capital firm founded by Julius Shirima while he was still at school. 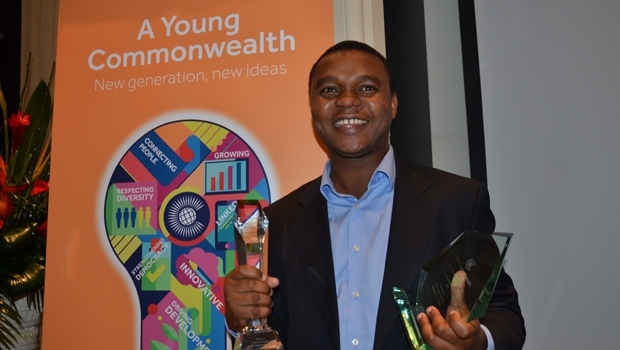 The 2015 winner of the coveted Commonwealth Youth Award, Julius has already helped thousands of young people into business, and created tens of thousands of jobs. Enable women to borrow for their businesses: Women are also beneficiaries of the online crowdsourced loans for start-ups, but cultural attitudes towards women’s economic empowerment means specialist programmes are often required. Goldman Sachs 10,000 women started in 2008 to provide women entrepreneurs around the world with business management education, mentoring and networking skills, and access to capital. The initiative has reached more than 10,000 women in 56 countries, resulting in immediate and sustained business growth for its graduates. 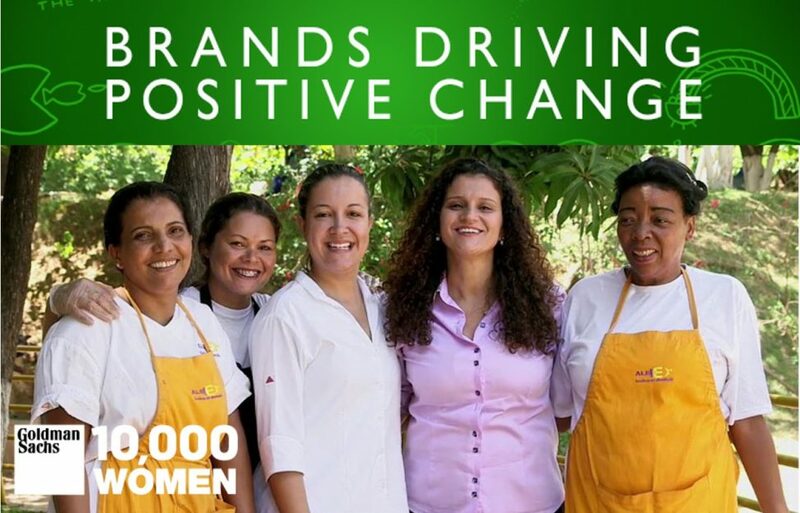 Partnering with IFC, it has also raised US$600m in capital for 100,000 women around the world. Women’s World Banking (WWB) has, over the course of more than 35 years, helped nearly 3 million women access the financial tools and resources they require to build security and prosperity. Women are typically good clients who reinvest in their families and communities, but they remain an underserved market. WWB does market research to learn what financial products low-income women need, then develops new and practical ways for institutions to do business with women designing sustainable financial products. 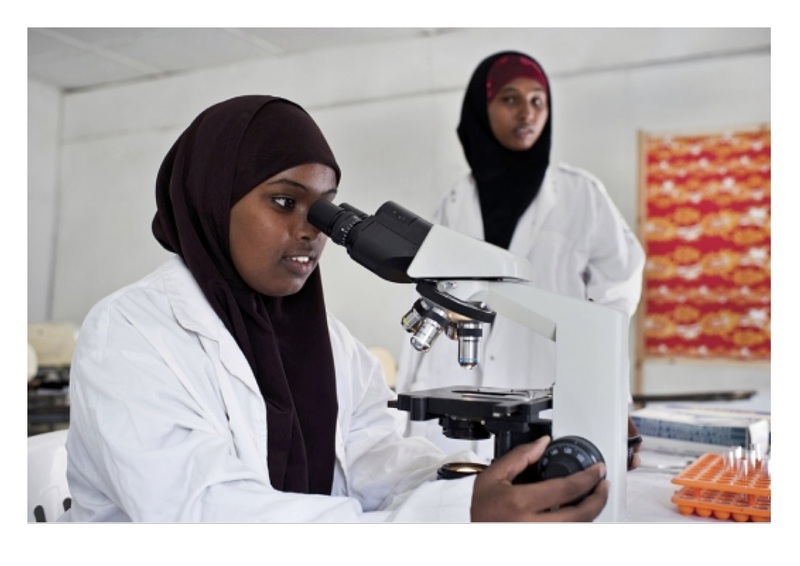 Sudokkho is a five-year DFID-funded skills training and employment programme in Bangladesh that aims to ensure the employment of 100,000 poor people, chiefly women and young people, in the ready-made garments sector. 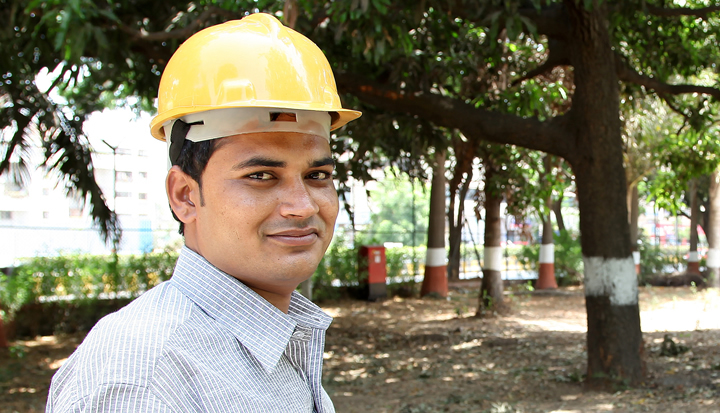 It also aims to employ women in the male-dominated construction sector doing jobs such as house-wiring. The initiative involves the private sector to ensure skills training is relevant and of high quality, thus increasing post-training job opportunities. The ILO’s Syndicoop programme has changed approaches to informal work in East Africa by encouraging informal traders into co-operatives. 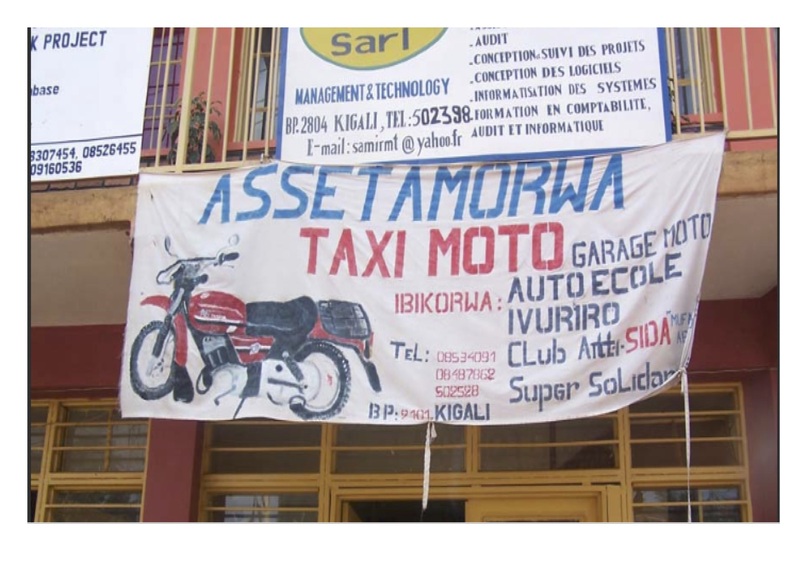 For example, the Assetamorwa motor-cycle co-operative in Rwanda obtains better deals for its members by training riders, negotiating with city authorities and traffic police etc. A similar cooperative helps traders in the Gikombo market in Nairobi. Given that the ‘informal’ will remain normal for millions of workers for many years, interventions aimed at improving informal working conditions – rather than attempting to formalize their work – need to be encouraged. Equity for Tanzania(EFTA): EFTA enables farmers and small businesses to acquire machinery to improve productivity. As the equipment serves as the underlying collateral, entrepreneurs can obtain the equipment they need without having to risk everything as security for a bank loan. To date, EFTA has advanced $8 million creating or safeguarding over 1,000 jobs, with 20% of these going to female employees. In many companies, staff wages have doubled post investment. 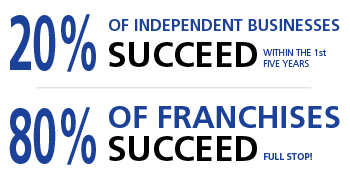 EFTA has also provided training and networking events to over 1,400 small businesses. Some policy ideas: Enabling successful youth business start-ups is not a one-off project: to succeed, it has to be available to every child everywhere. Governments – local, national and international – can do this in several ways: they can require banks to invest a percentage of their profits in their future clients (youth)or invest in arms-length instruments like Start-up Loan companies, VSLAs or MFIs for youth such as YouthBank International or those started by Julius Shirima in Tanzania, or Alpha Bacar Barry in Guinea. Online crowdsourced funding is a promising growth area, while list over fifty funding sources for youth start-ups. Financial inclusion is now firmly established as a powerful tool to improve lives, strengthen development and create jobs. Much work has been done, met by much success: access has expanded to 700 million people in just three years, and a growing body of research demonstrates the strong links between financial inclusion and development. But the path forward has not grown easier. I reflected on what will be required to speed progress as we enter a new, more demanding phase of our work. The story of Ibu Susanti, a honey and tea seller in Indonesia illustrates a number of points we will need to address. at home to meet her children’s needs. Recognizing a business opportunity in these unserved customers, a local bank created an account with people like her in mind. Collaborating closely with low-income customers, they designed a no-fee savings account accessed by cell phone and supported by nearby shopkeepers who serve as agents for the bank. Ibu Susanti now saves regularly and can pay her daughter’s school fees. And she has a new goal: to set aside enough for her daughter to attend high school. Customer-centricity: A sharper focus on customers will significantly influence whether they take up financial services and use them in ways that improve their lives. In the case of Ibu Susanti, the bank’s move to involve customers in the design of the product, rather than taking a top-down approach, encouraged it to address cost, convenience, and simplicity; the result was a more customer-centric product. Supportive regulations for digital financial inclusion: Ibu Susanti’s bank was able to offer a product she finds valuable because new regulations made it possible for local shopkeepers to function as banking agents so she doesn’t have to travel. Making sure government policies and regulations support digital financial inclusion is vital. funds for fees and transport. Financial inclusion can help achieve many of the Sustainable Development Goals (SDGs): it is referenced in 7 of the 17 goals including those addressing poverty, hunger, gender, equality, and economic growth. Reaching neglected populations: Globally, women like Ibu Susanti are less likely than men to have access to financial services. The need to reach neglected groups including farmers, small and medium-sized enterprises, the poor, the young and women lies at the very heart of financial inclusion. Technology holds extraordinary potential. The fast-growing fintech sector improves access and usage significantly and helps us reach excluded populations such as women, rural people, and the very poor. But, as fintech develops, a closer dialogue is needed between regulators and providers to ensure full protection of customers and the financial system. Technology carries significant risks that demand appropriate regulation, good provider practices, and customer preparation. And, with 69% of mobile accounts being dormant, it is clear that a one-size-fits-all approach to products and customers does not work. I have now served as UNSGSA for ten years and my experience has given me confidence that solutions will be found. In 2018, when the next round of the Global Findex is released, we will learn how much closer we have come to our own goal of universal, full financial inclusion. I want to offer deep thanks to those partners who have contributed so much to financial inclusion and who have made my own work possible. Progress only has value if it is shared by all. I look forward to continuing our work together so that universal financial inclusion becomes a reality.